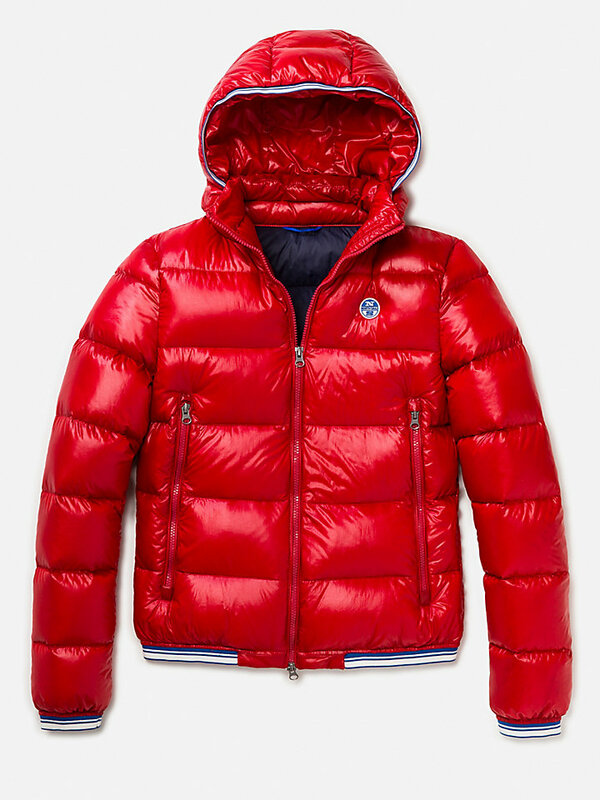 A light hooded jacket, made with the best durable fabric with a water-repellent finish. Available in multiple colors. 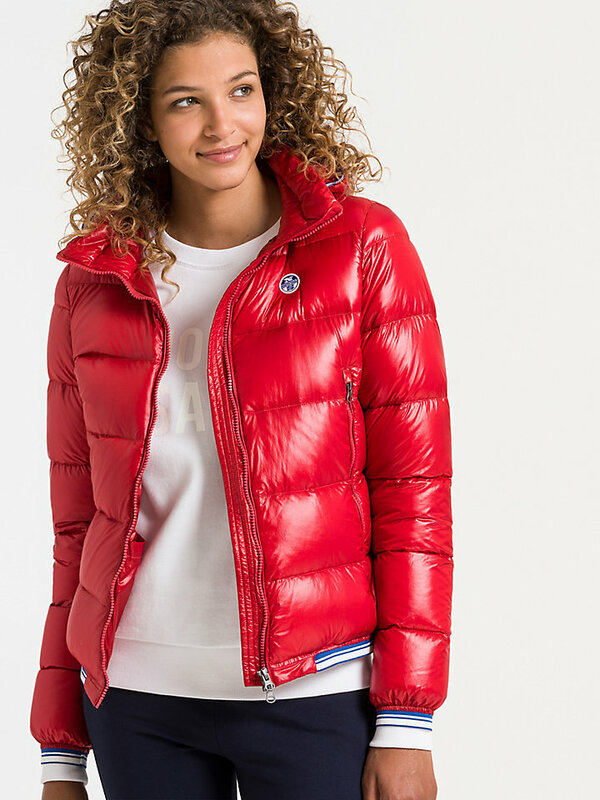 This hooded jacket is a perfect fit for any explorer. It is made of 100% polyamid fibers, making the Malmo jacket a light yet durable choice for all the outdoor adventures that await you. 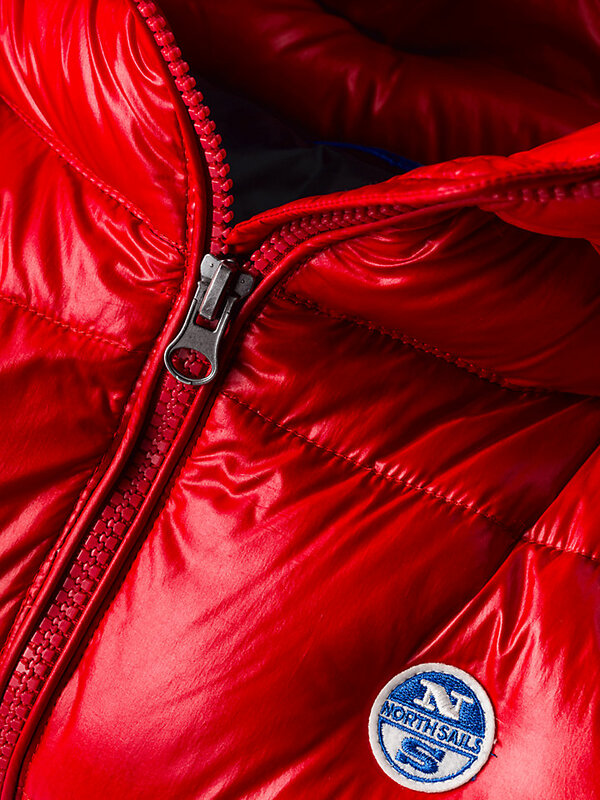 The high density down proof shiny nylon also has a water-repellent finish. No rainy days ahead? 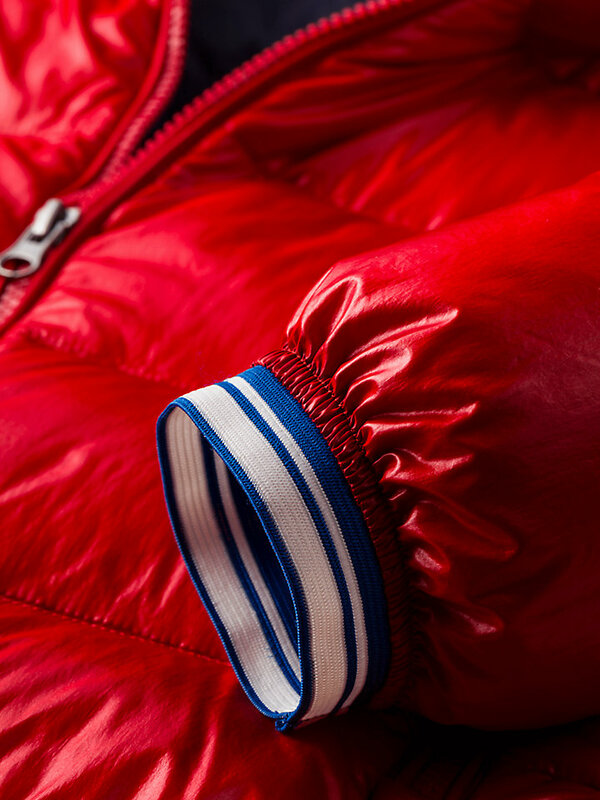 It’s easy to detach the hood through the zipper at the collar. 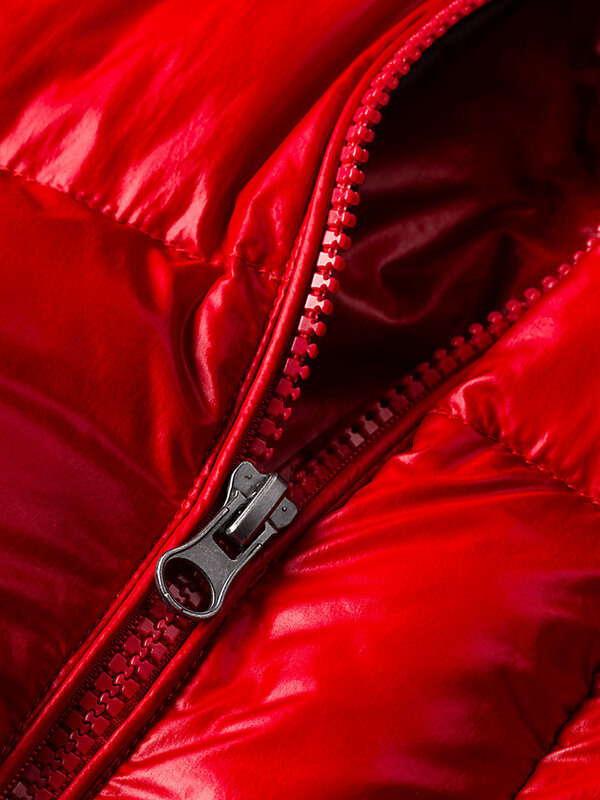 Once the hood is detached, the zipper is not visible. 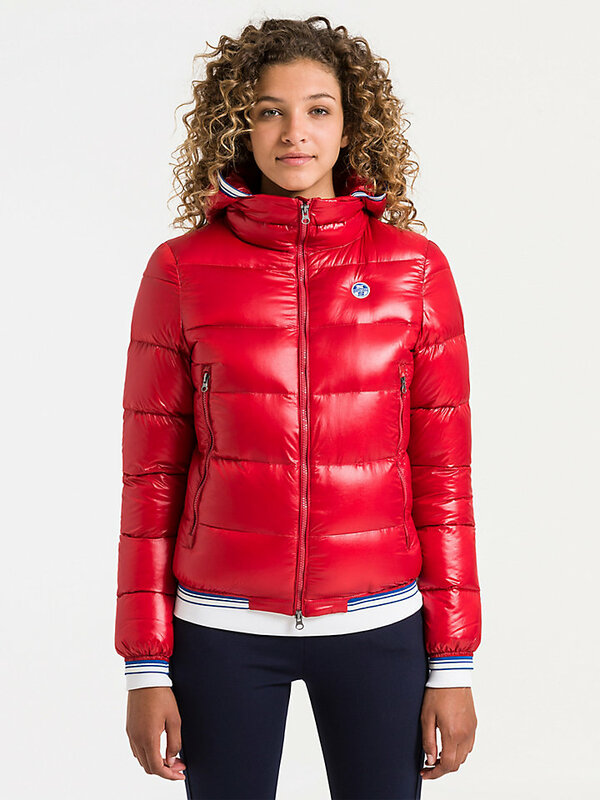 The jacket is also equipped with big pockets, signature elastic tape at the hood, bottom and cuffs and two-way vislon zippers at the front opening.